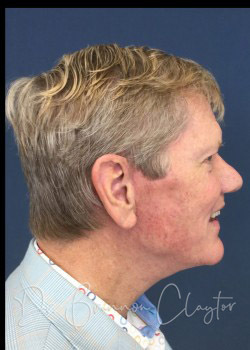 The patient is 65 years old and had tried conservative measures to reverse signs of aging but his skin was refractory to this. 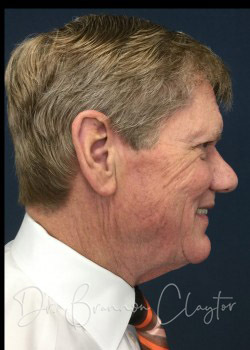 He had a SMAS plication facelift. 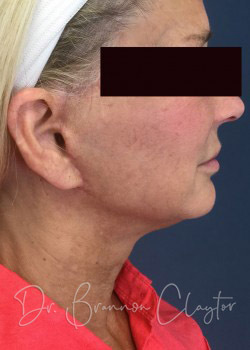 These post-op photos are 3 months after surgery. 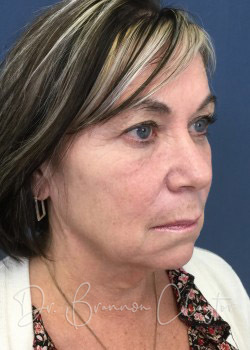 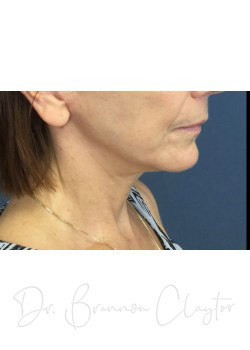 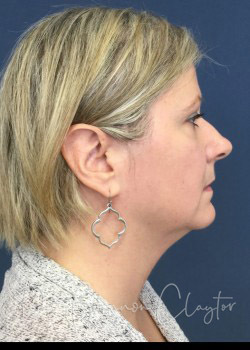 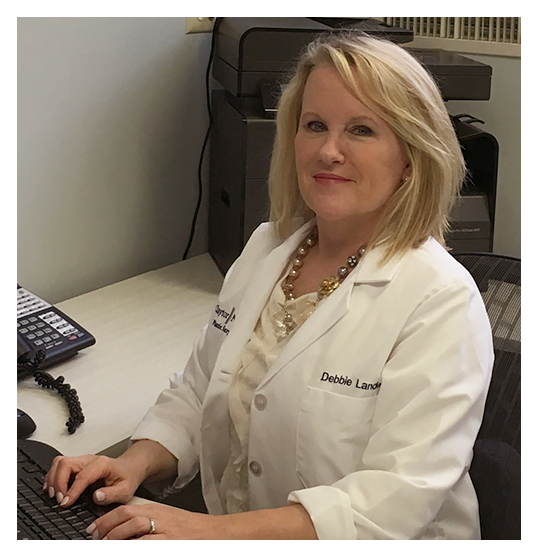 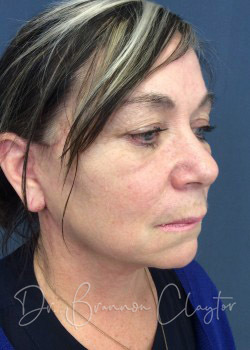 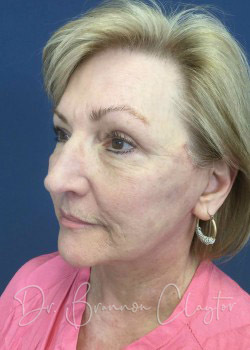 Facelift on 64-year-old female. 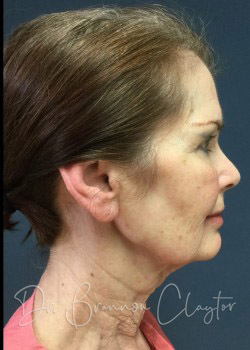 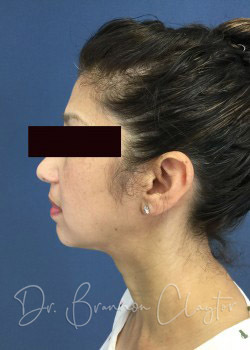 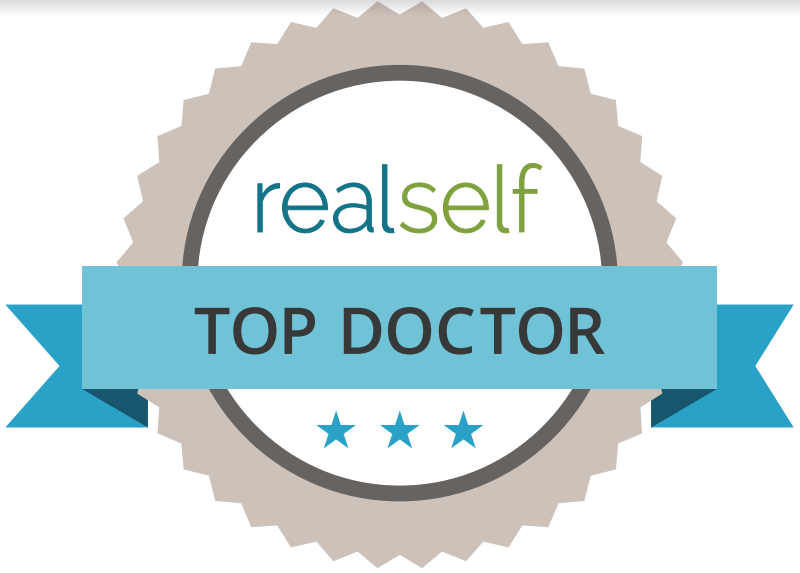 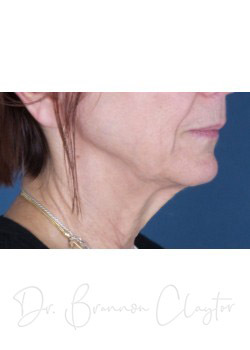 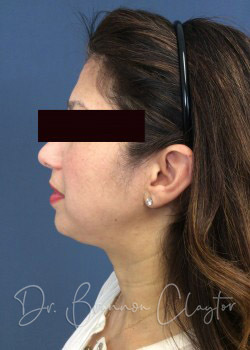 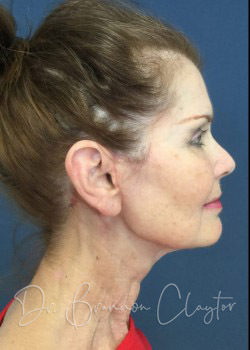 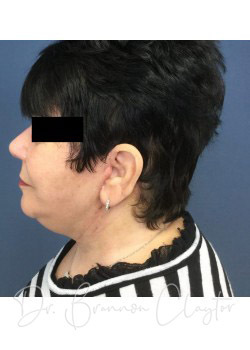 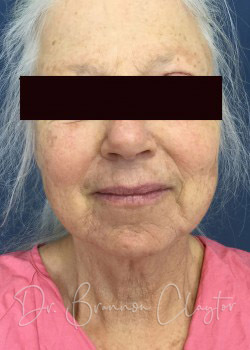 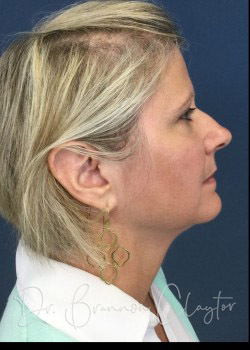 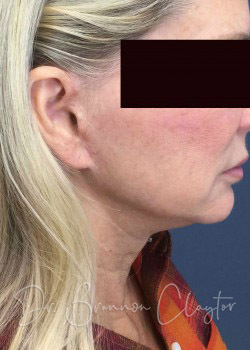 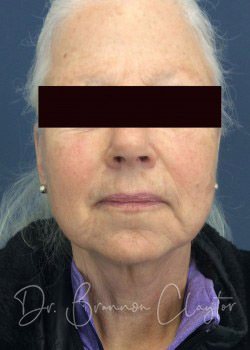 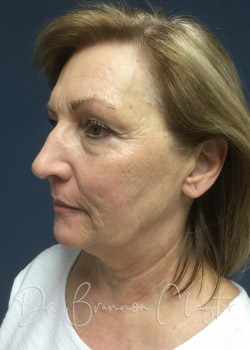 She had a MACS Facelift with SMAS plication and redraping of malar retaining ligaments. 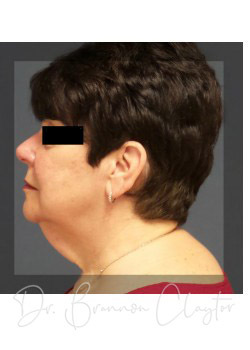 Photos shown are 6 months post-op.